You awake. Unfamiliar surroundings and landscapes fill your eyes. Where are you? Why are you there? And why can't you leave? The answer to this mystery lies within the walls of an old mansion, but can you survive long enough to find it? Update : Saving manually no longer crashes the game. 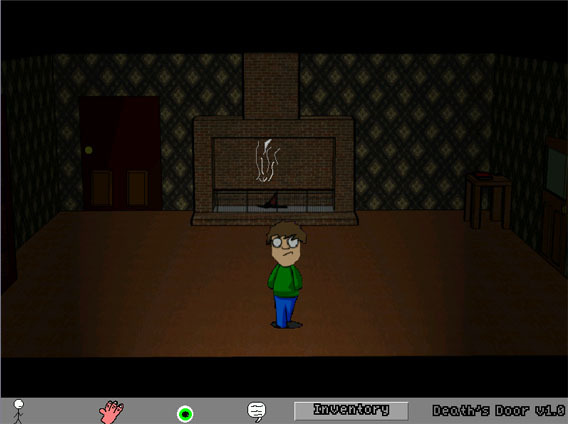 "A short creepy game, with an interesting story. Rough around the edges, though."